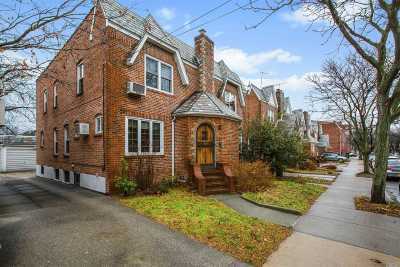 68-42 Alderton St, Rego Park, NY.| MLS# 3092071 | Century 21 Sunny Gardens Realty Inc. Charm, Community, Convenience!!! 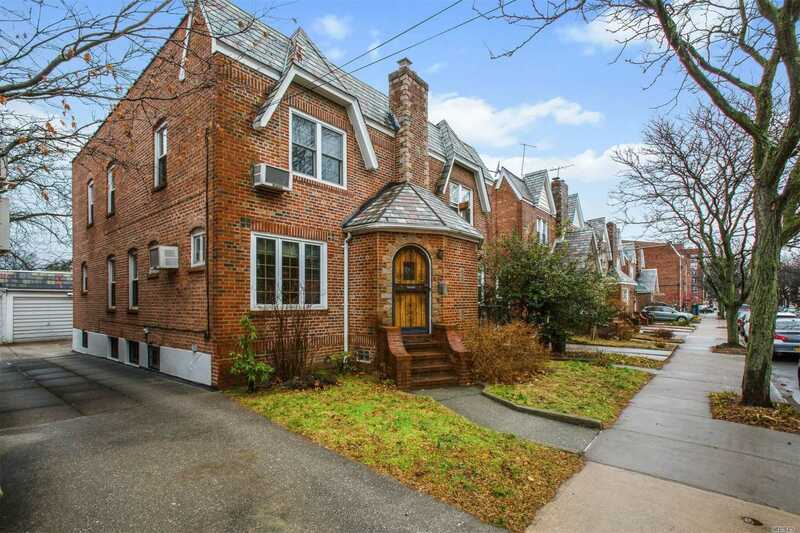 Nestled In The Beautiful Enclave Of Rego Park, This Charming Tudor Is Situated On One Of The Town&apos;s Prettiest Tree-Lined Streets, Offering You An Excellent Location, Desirable Layout, Rooms Proportionate In Size & Great Value! Additional Features Include Jacuzzi Bath, Recreation Space And Laundry, 1 Car Garage, A Rear Porch & Garden! A Must See For This Immaculate Home!